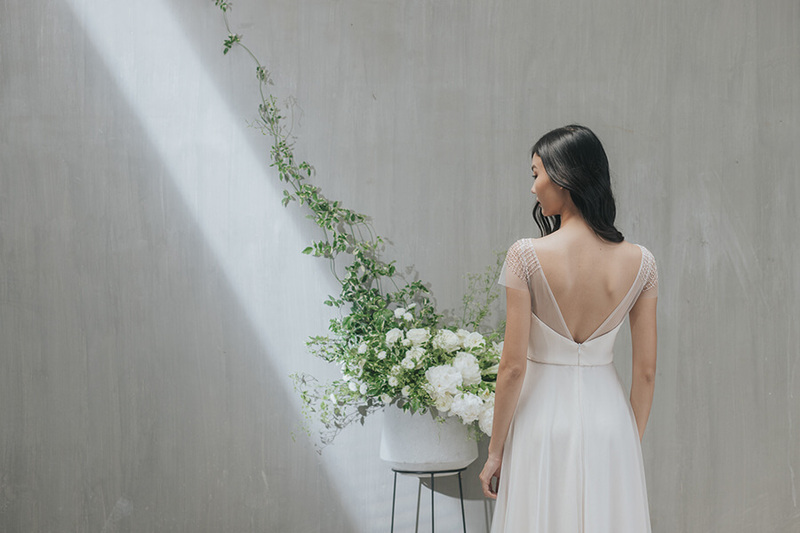 ENLIGHTEN collection is exclusively inspired from the image of the morning sunshine – the most wonderful moment of the day to start for something new. 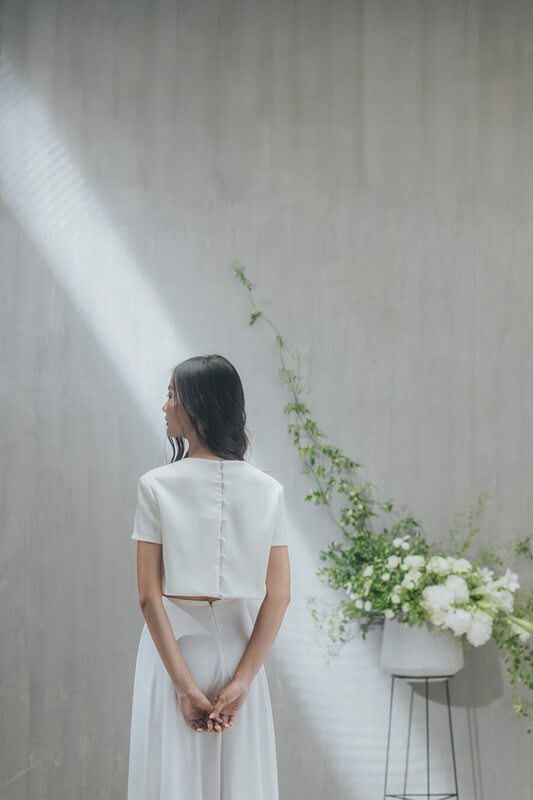 This collection is dedicated to who love natural vibe from New White. 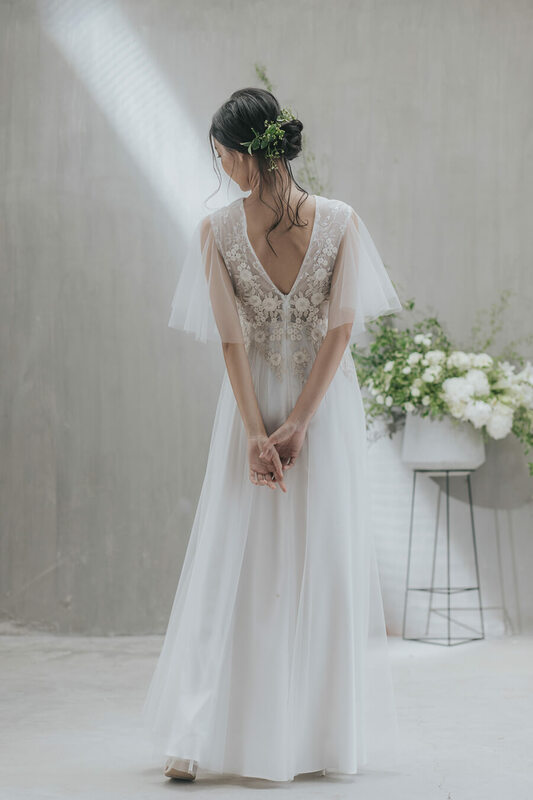 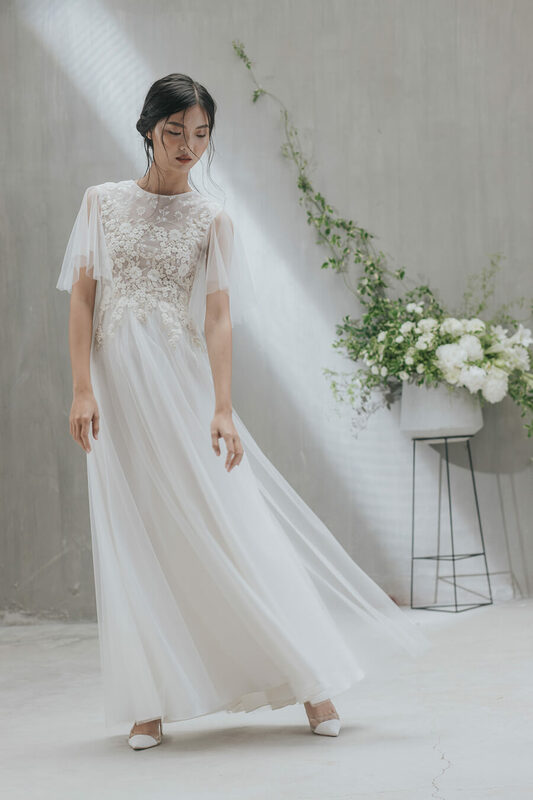 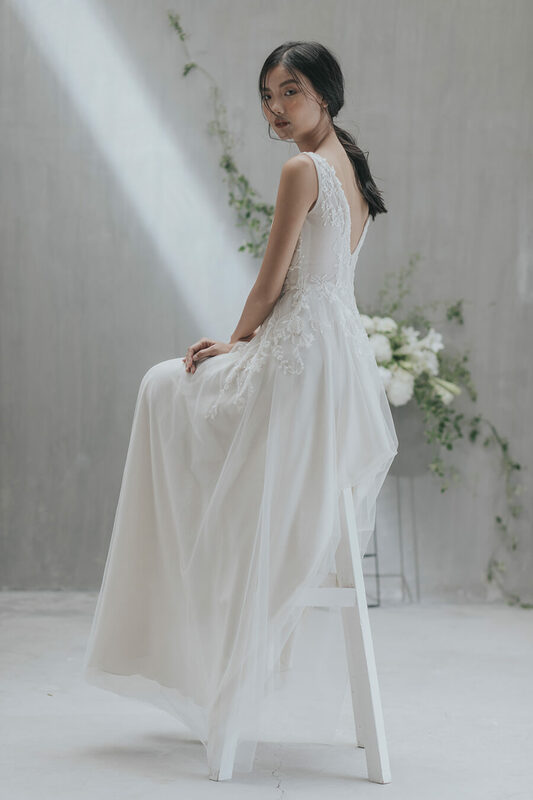 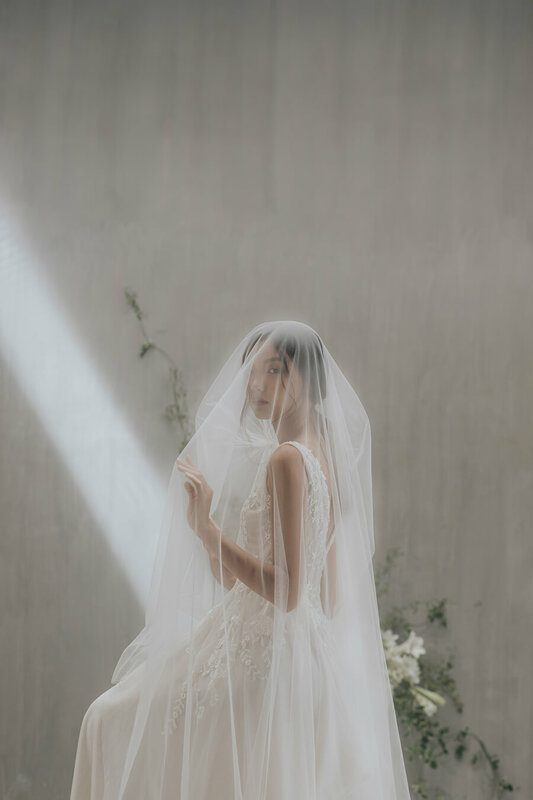 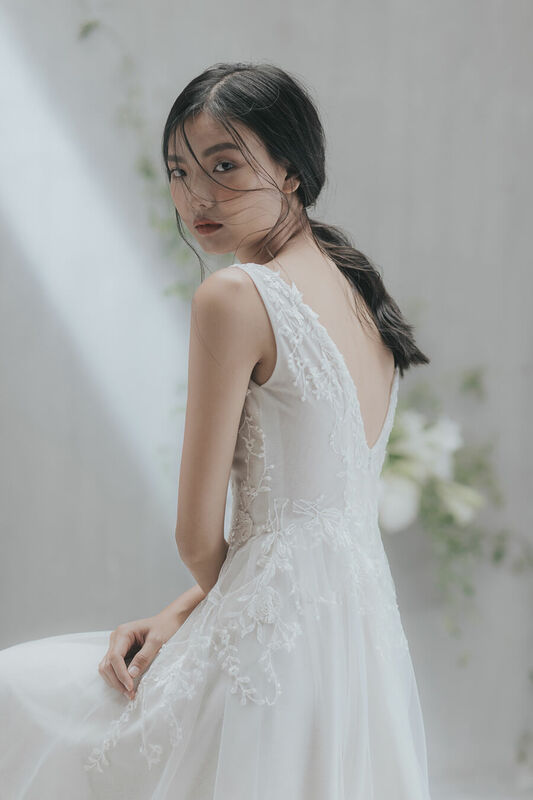 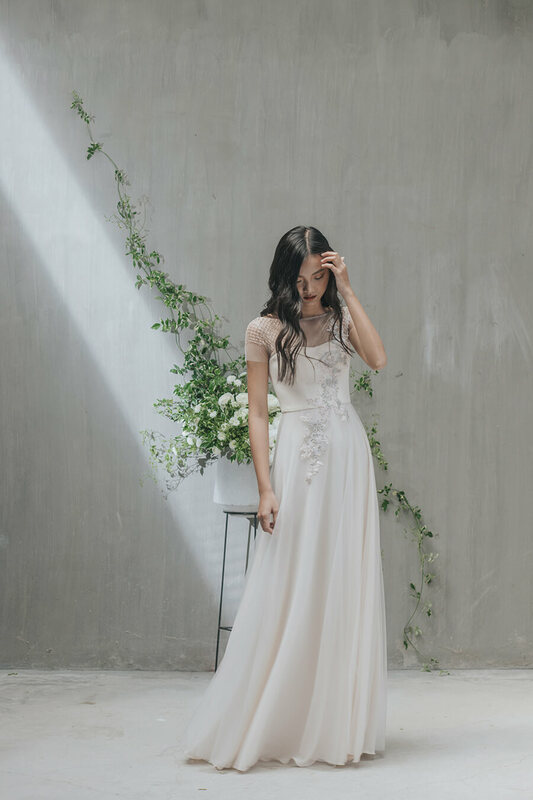 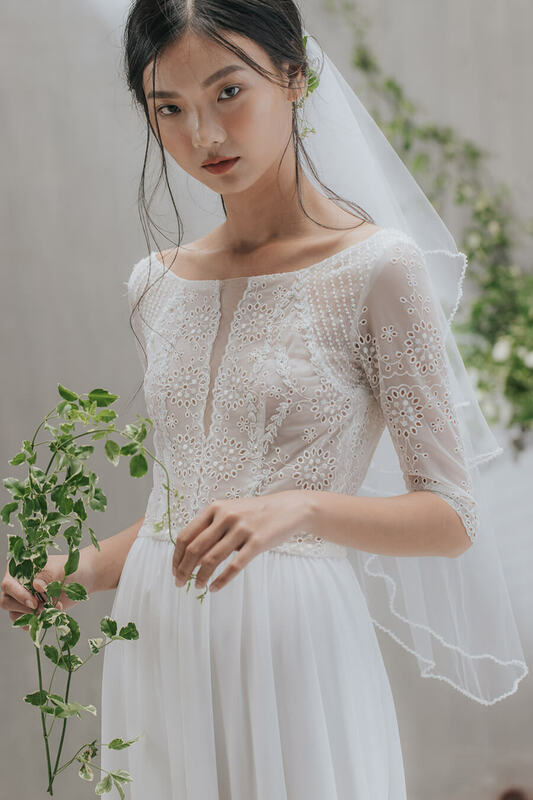 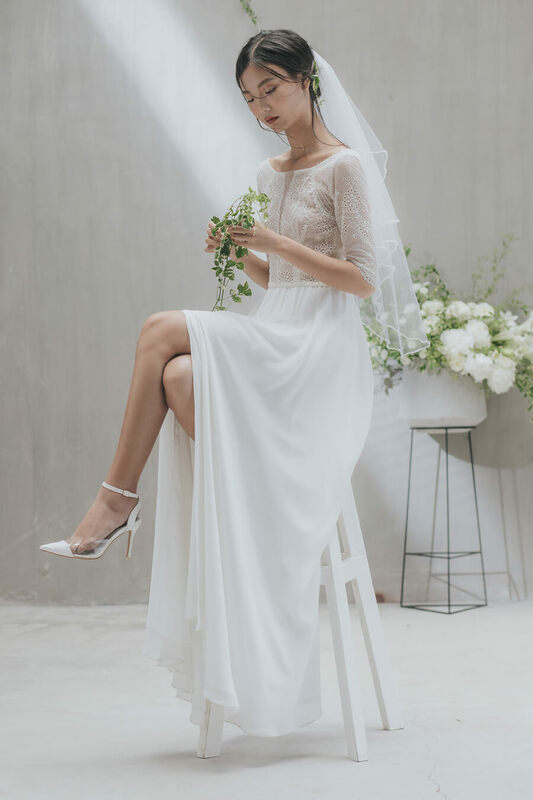 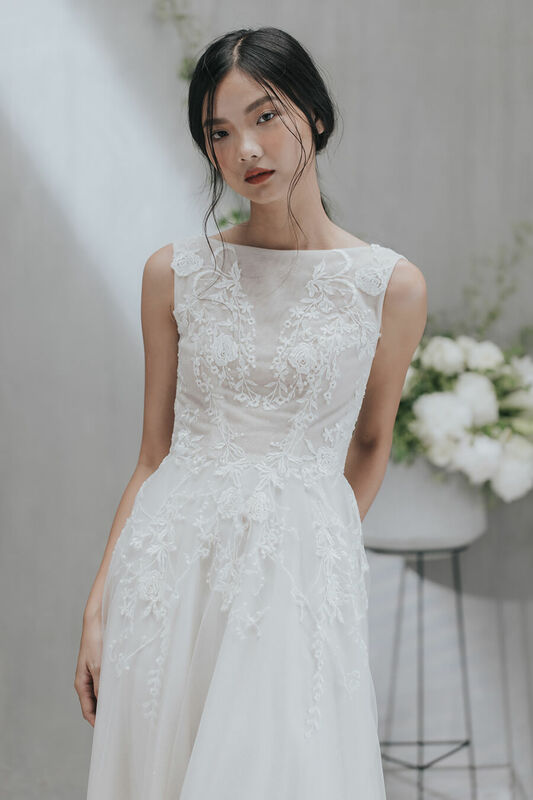 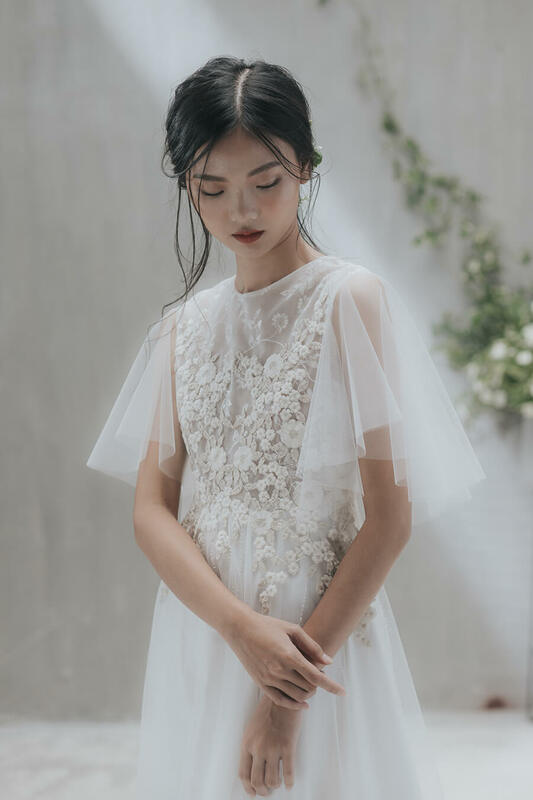 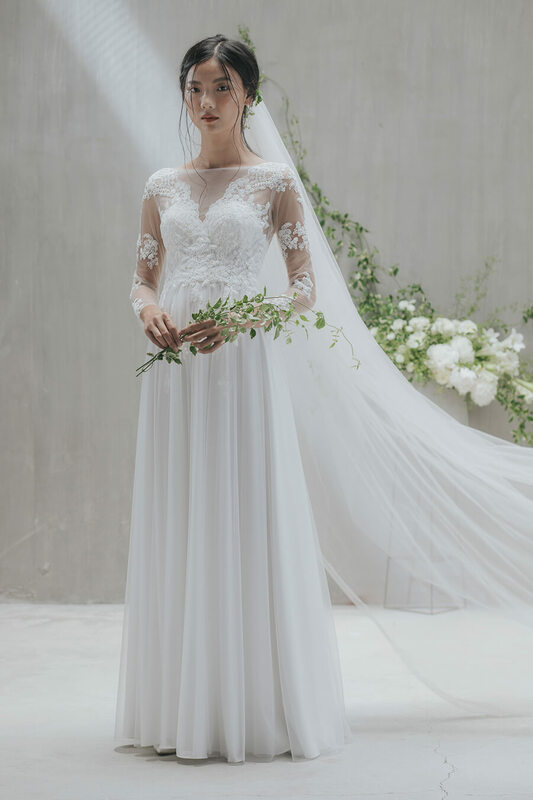 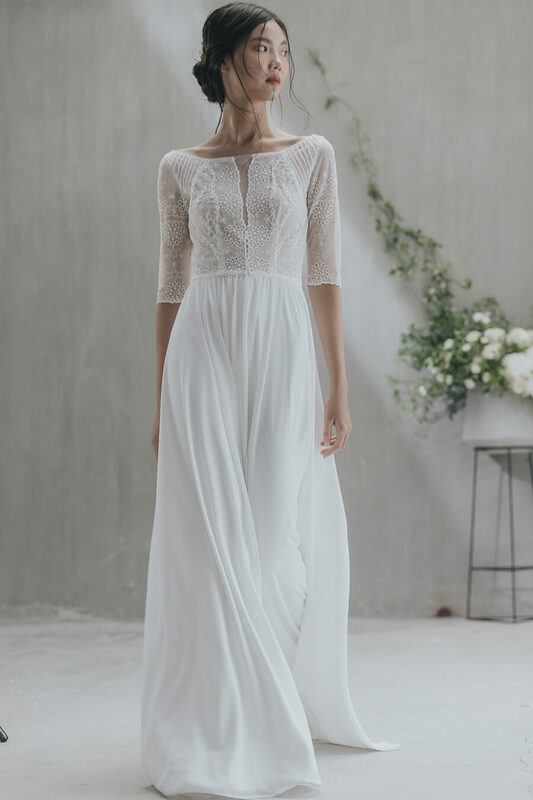 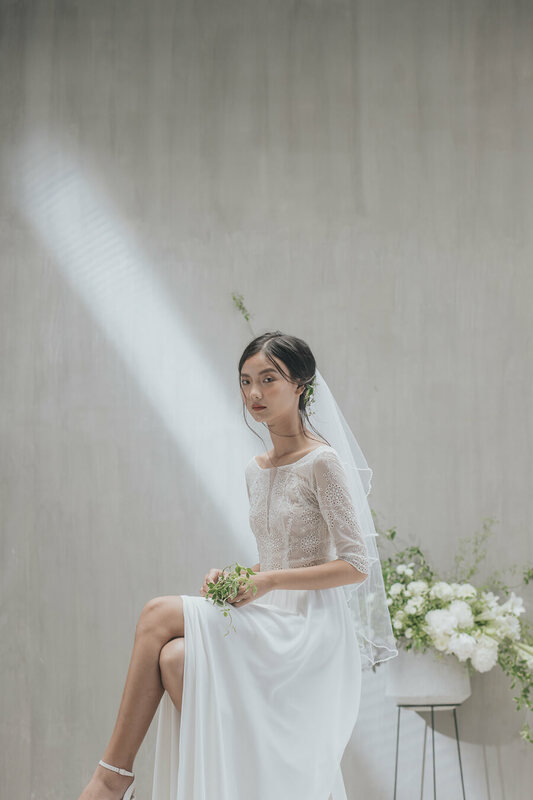 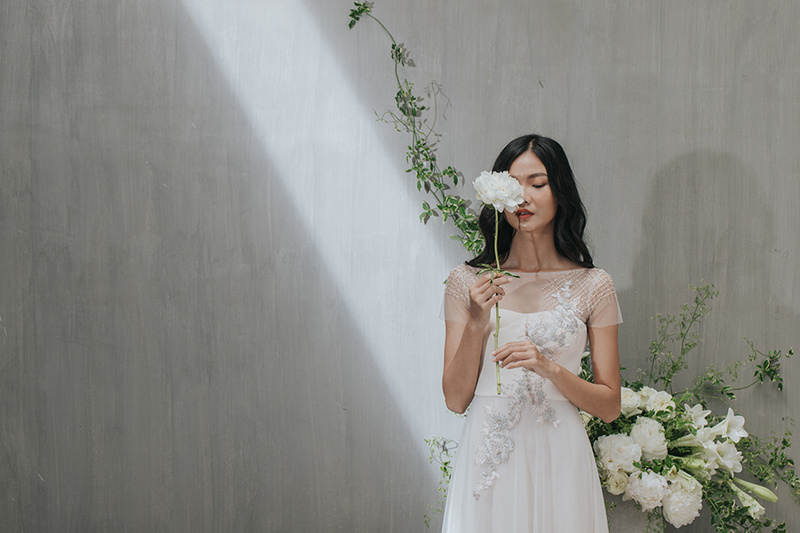 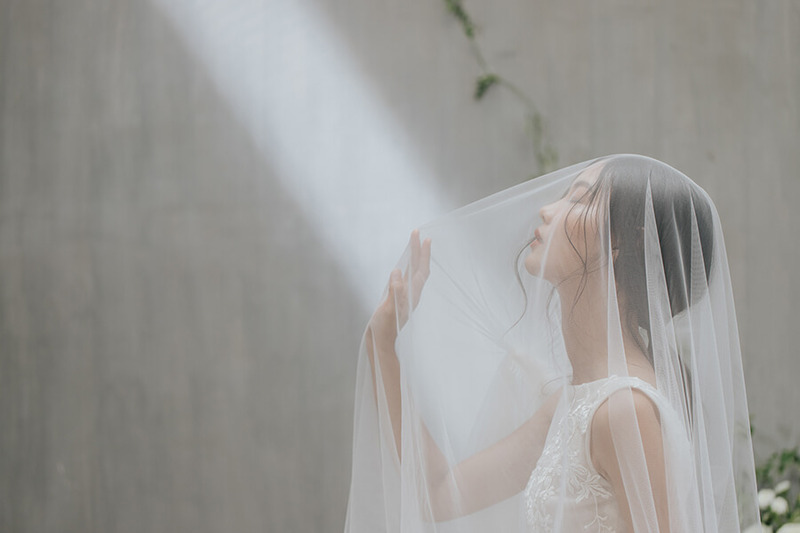 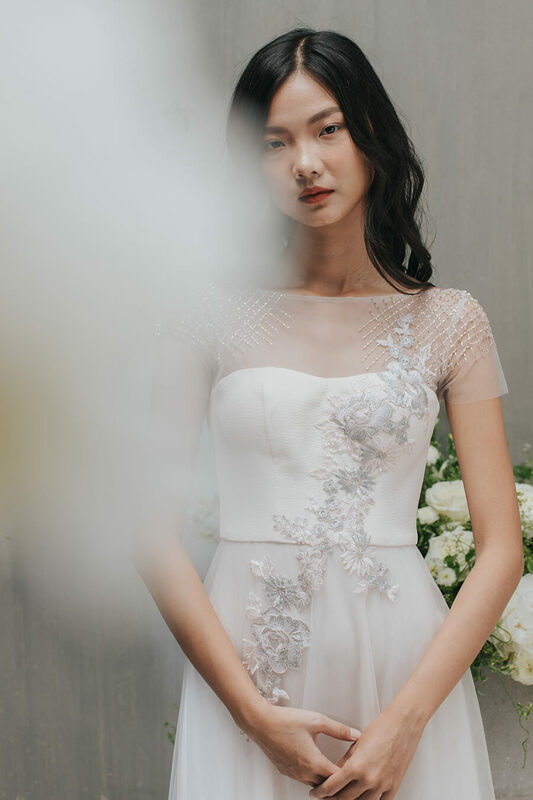 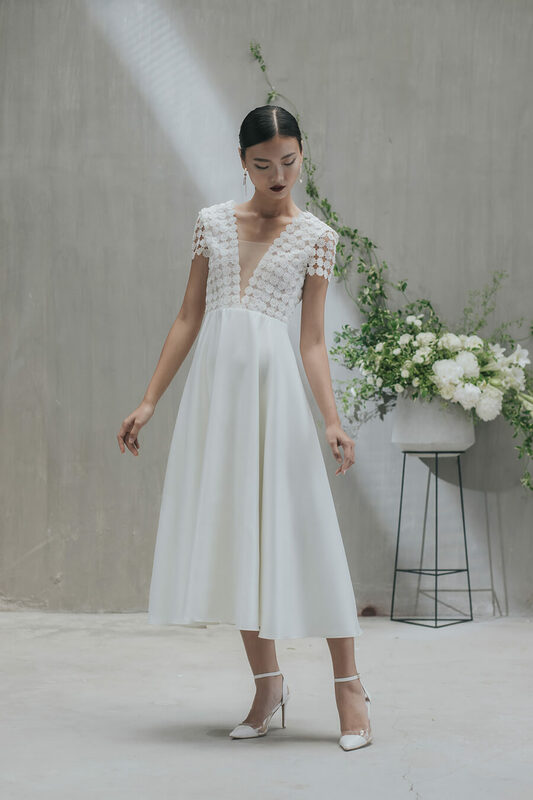 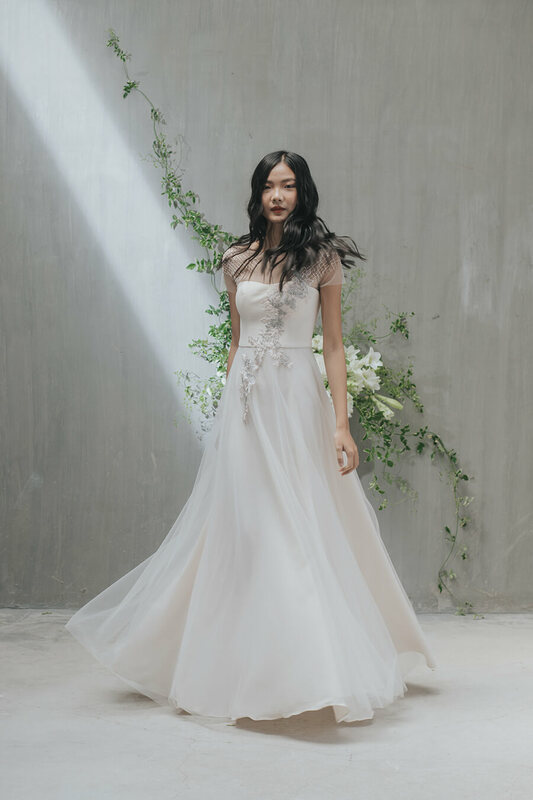 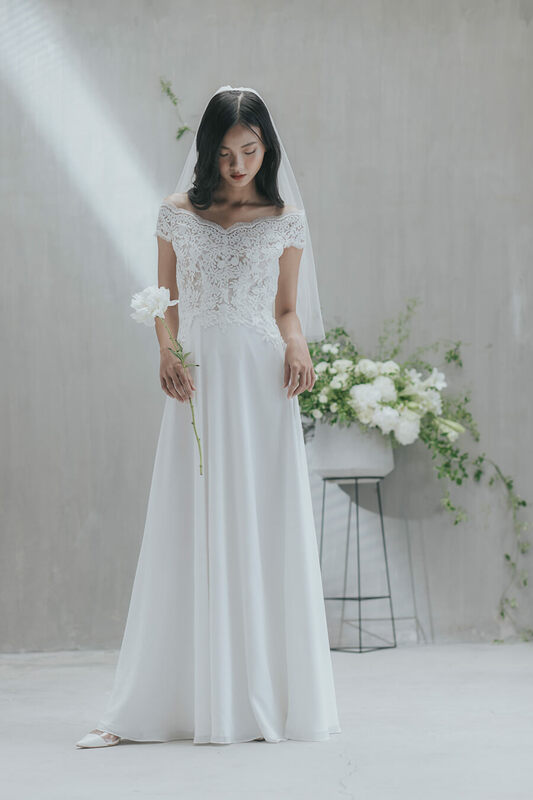 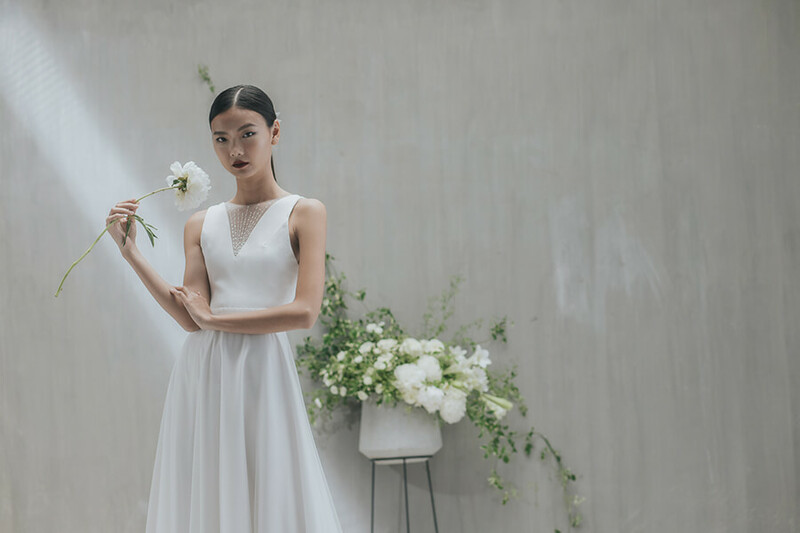 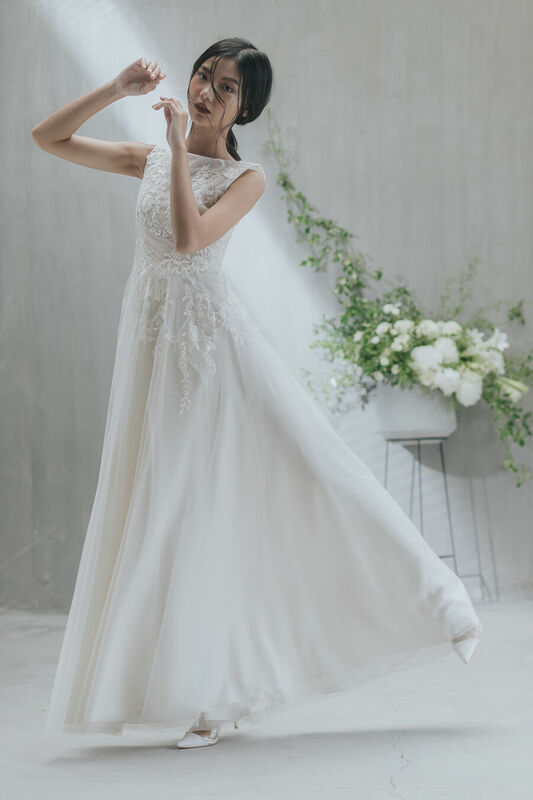 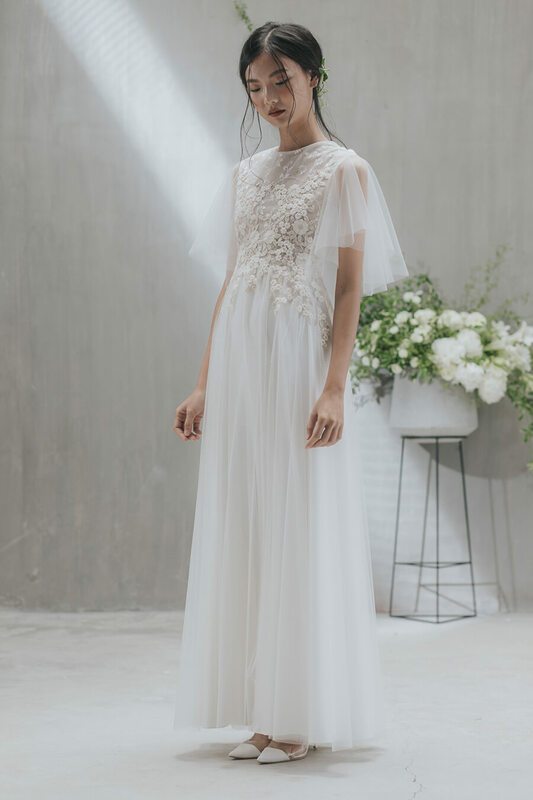 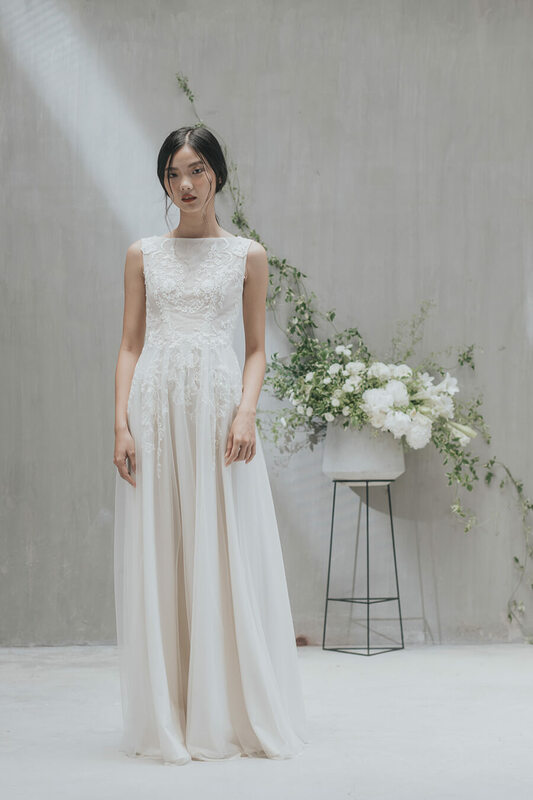 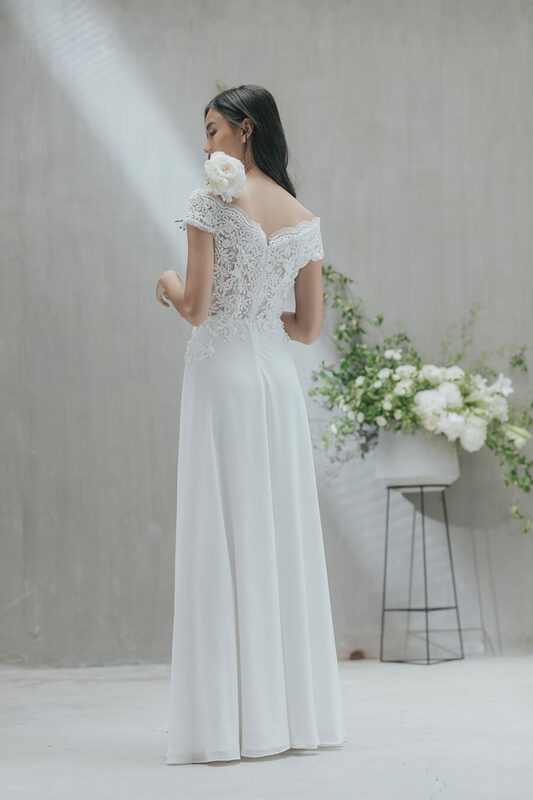 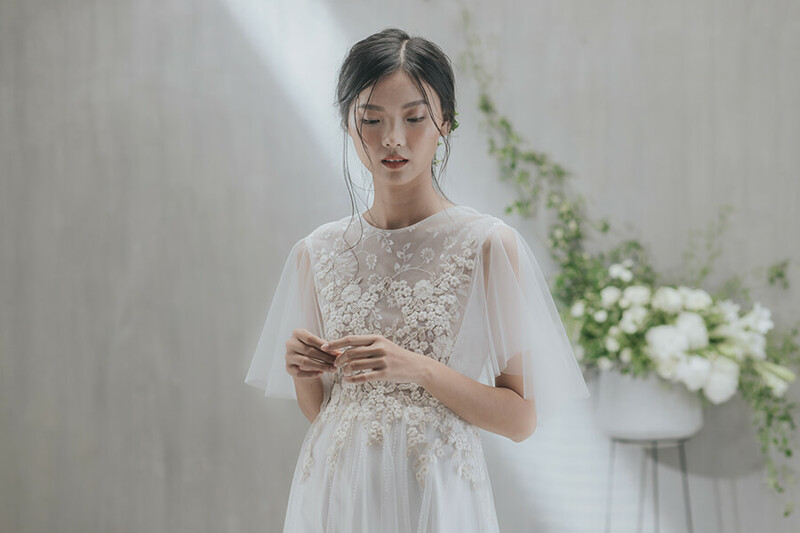 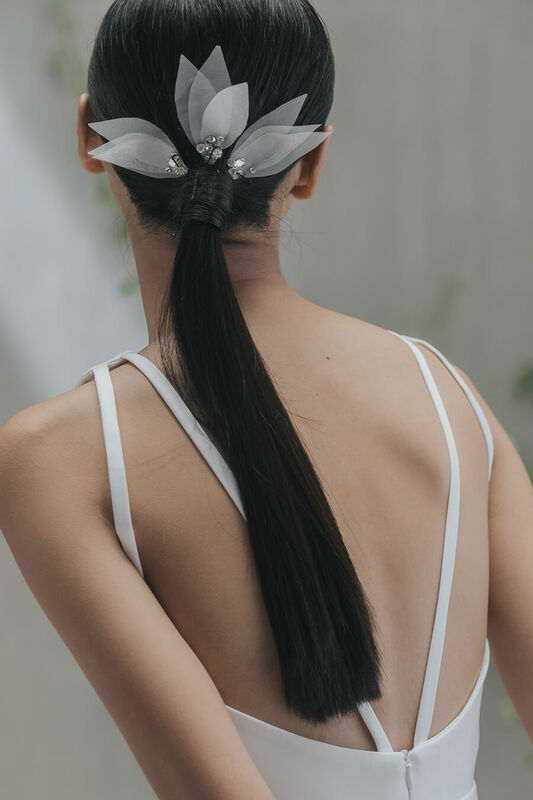 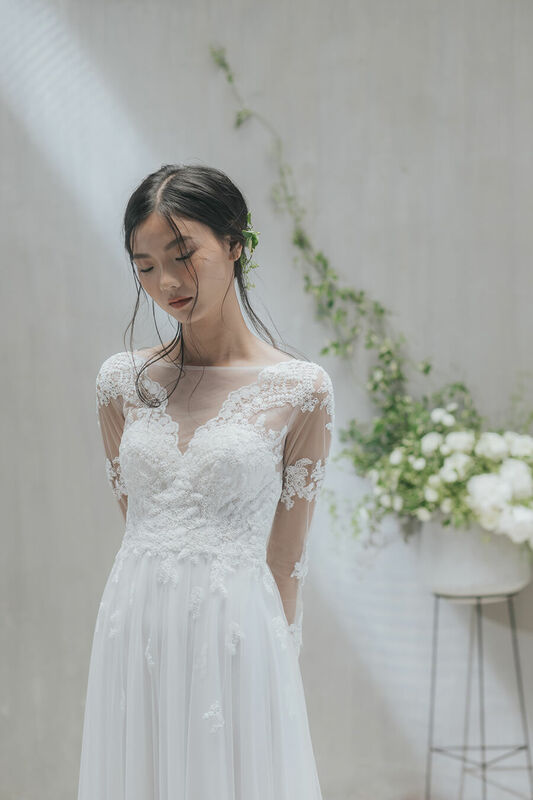 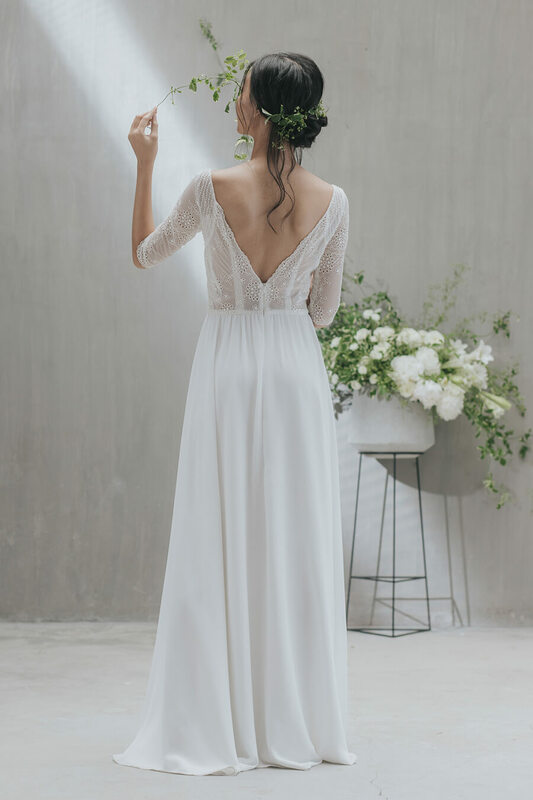 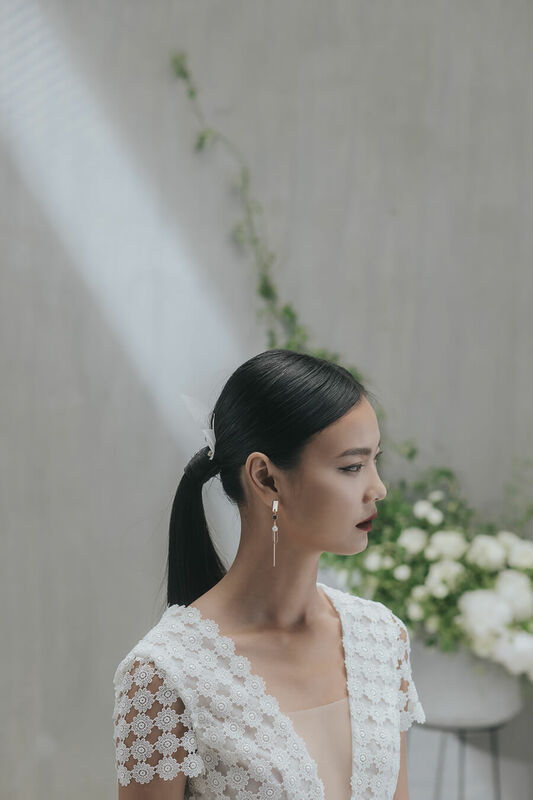 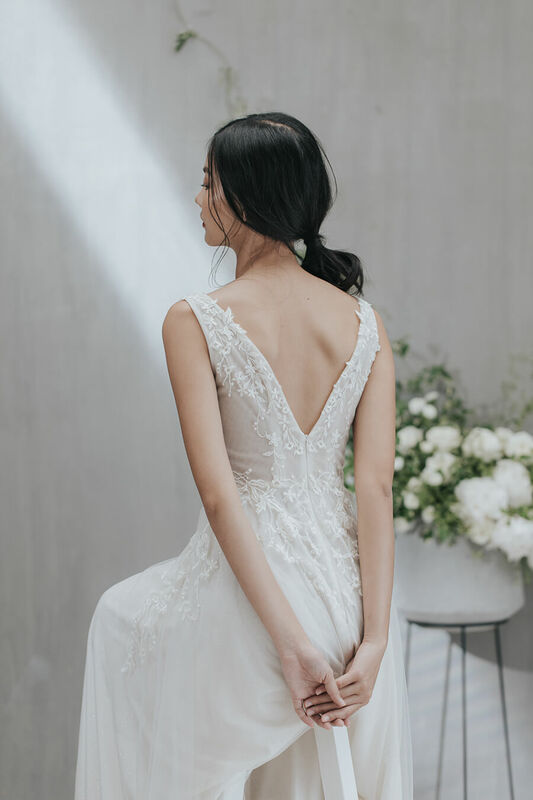 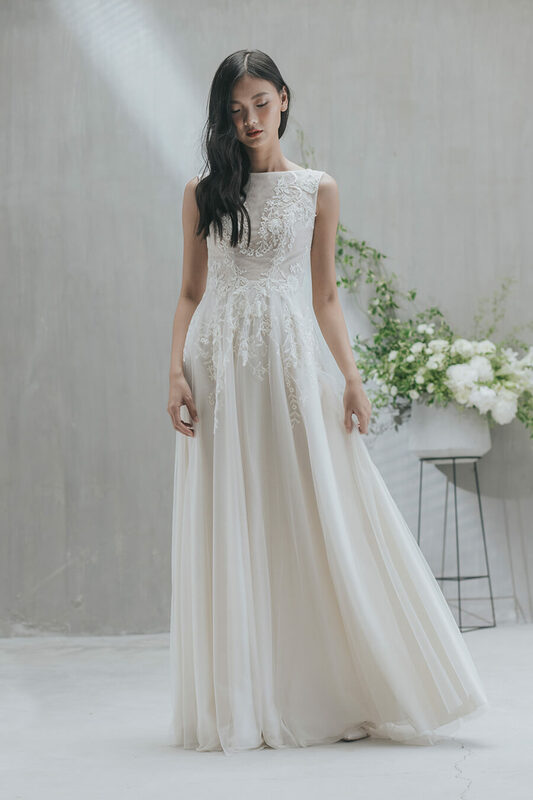 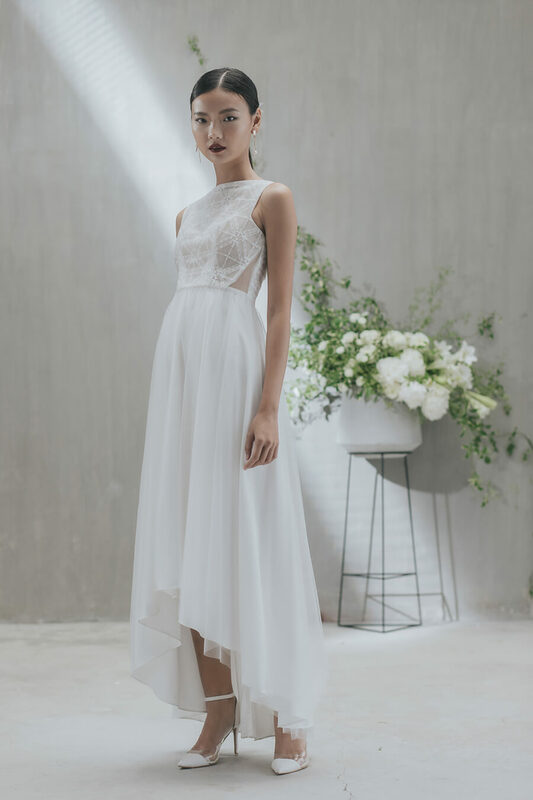 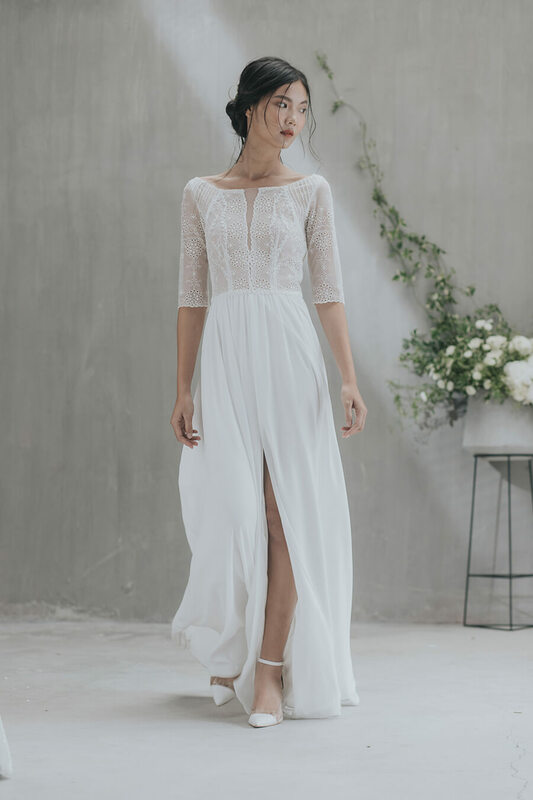 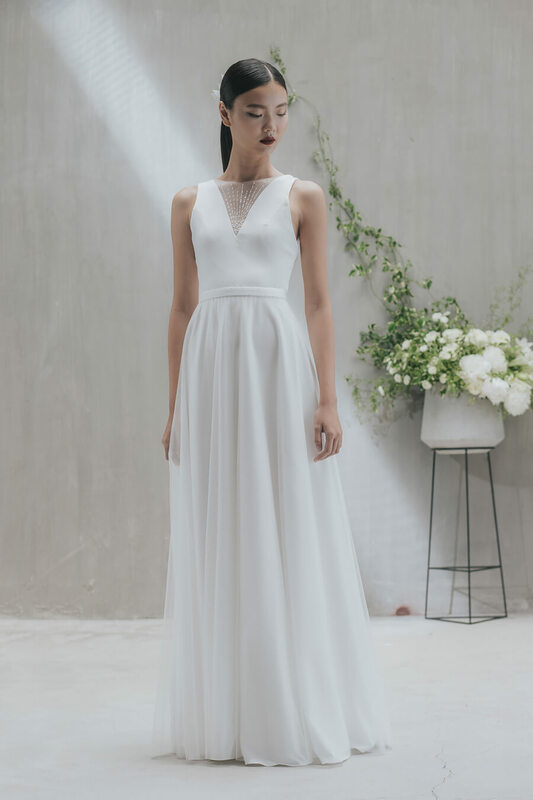 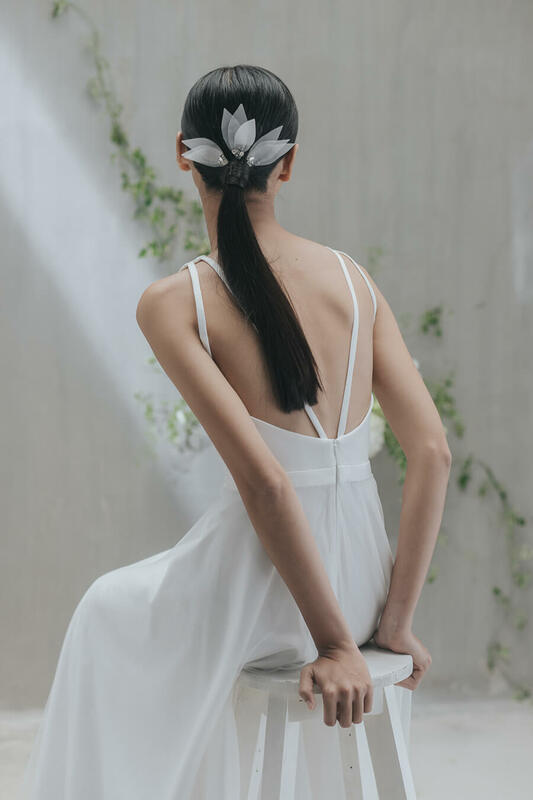 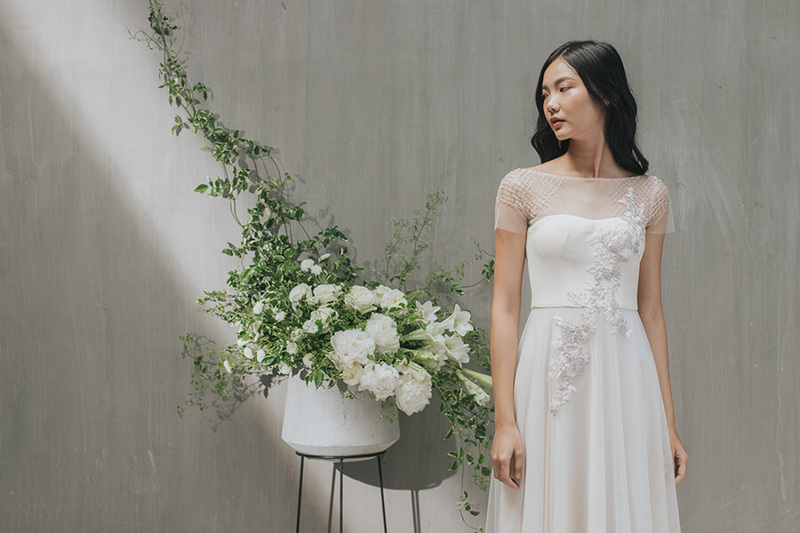 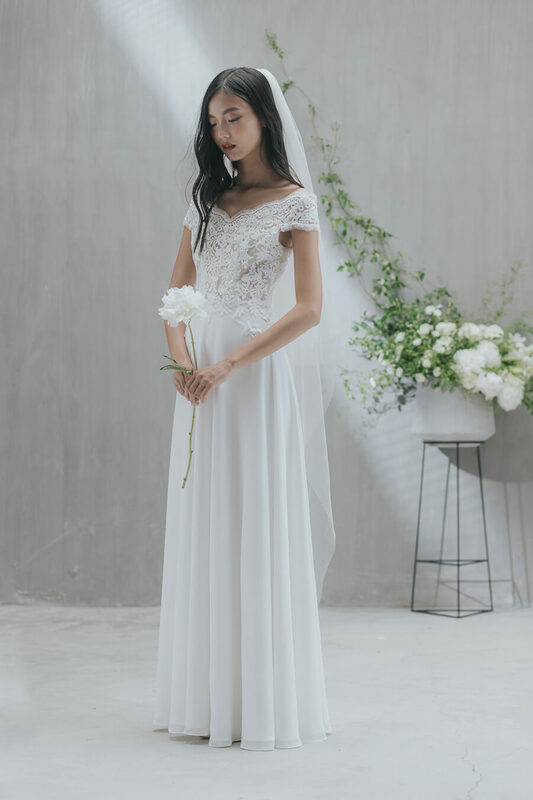 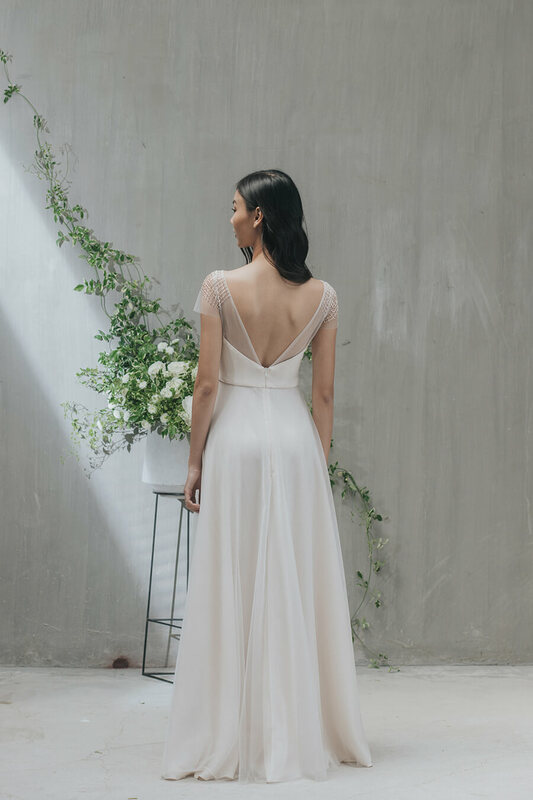 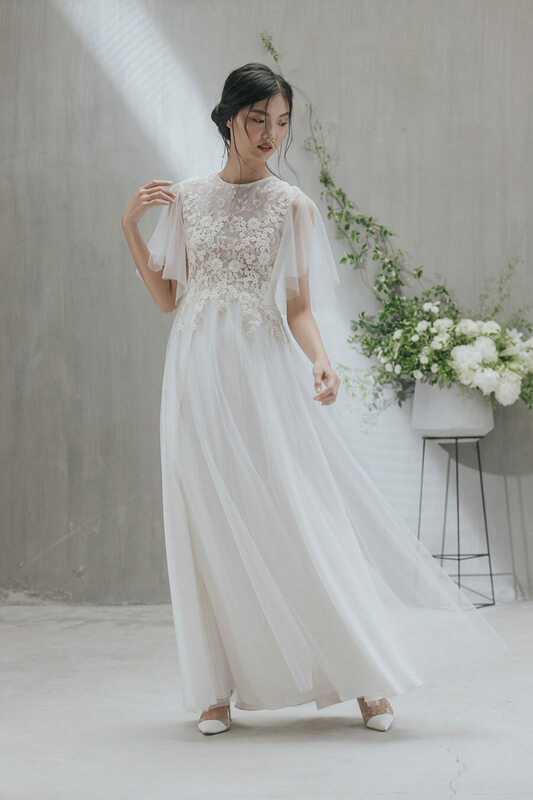 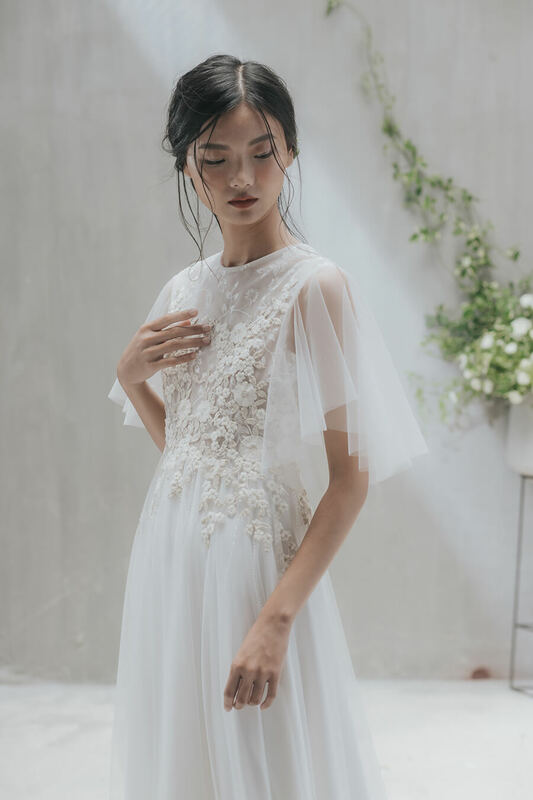 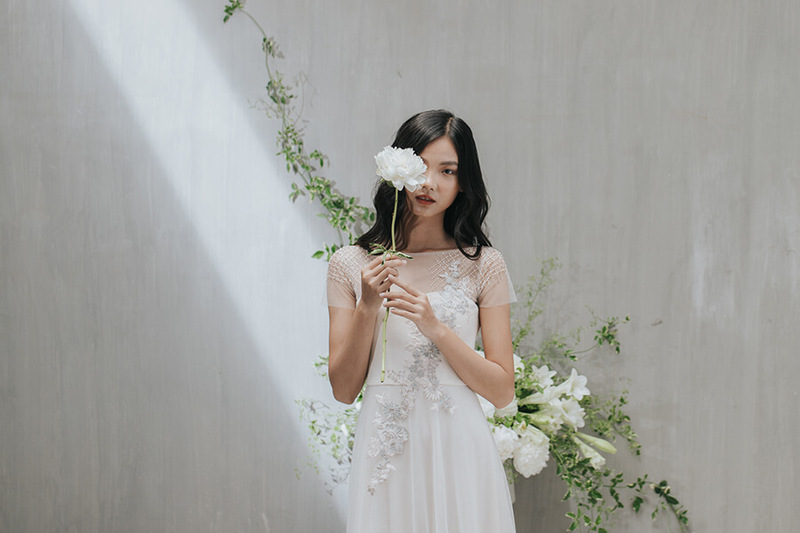 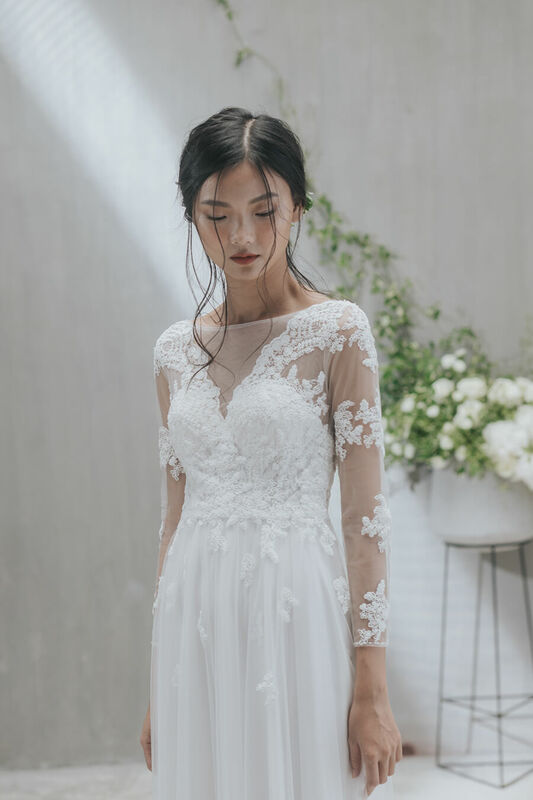 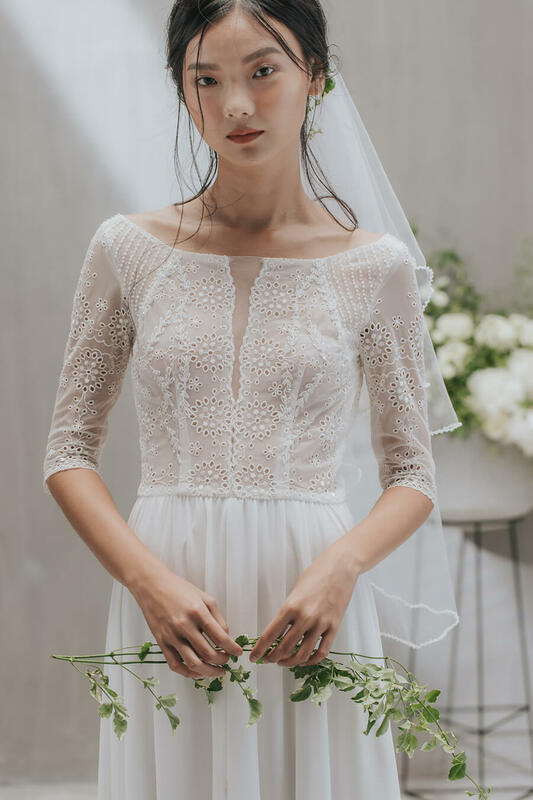 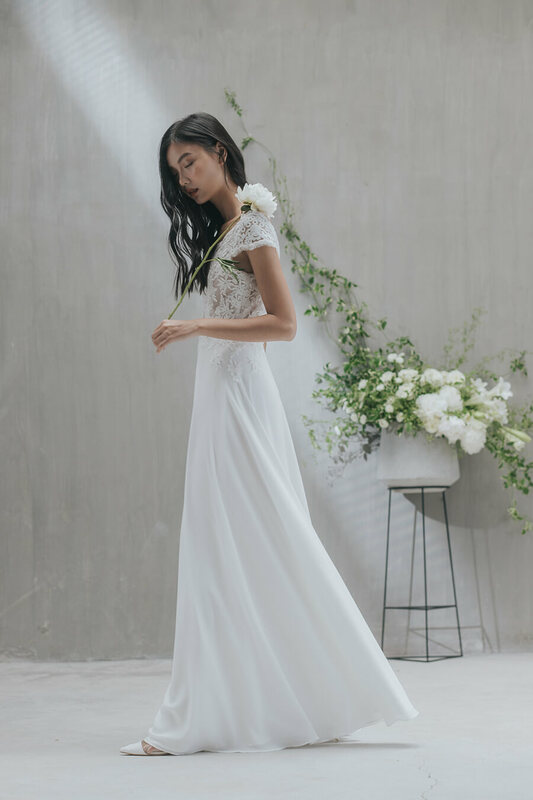 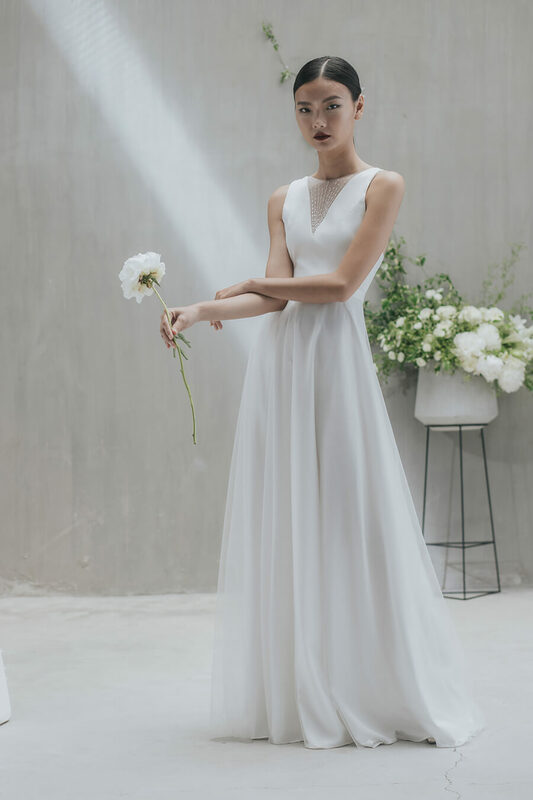 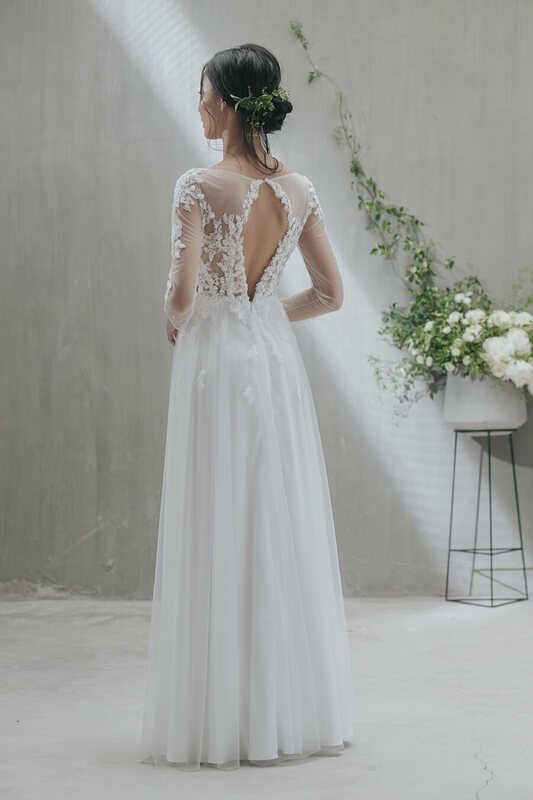 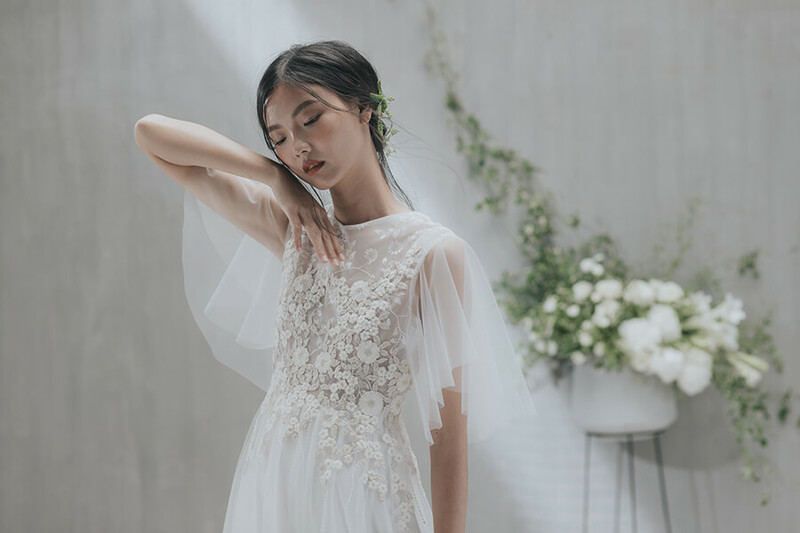 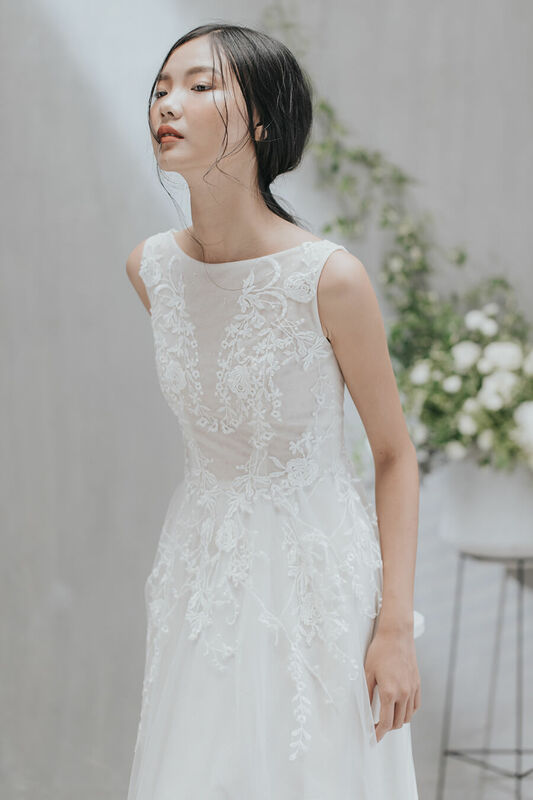 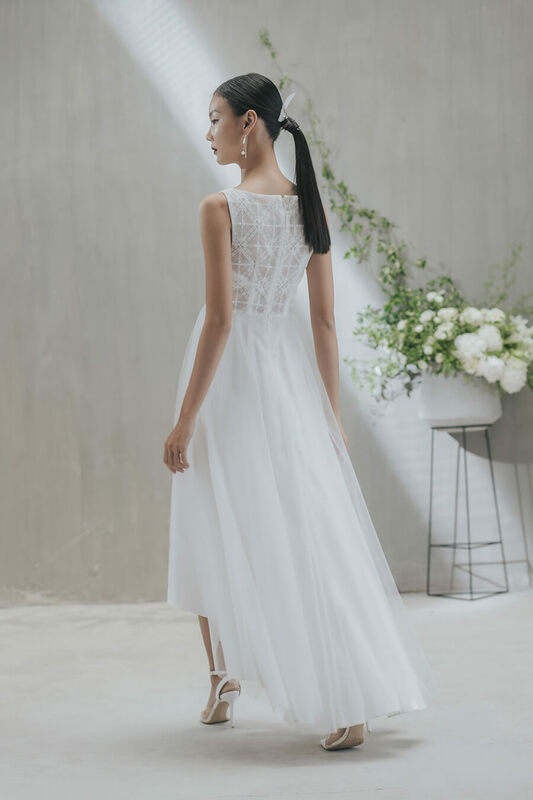 By implication of a soon-to-be-a-bride’s open mind and freely romantic soul, all designs are well-created focusing on emotions than so-complex details. 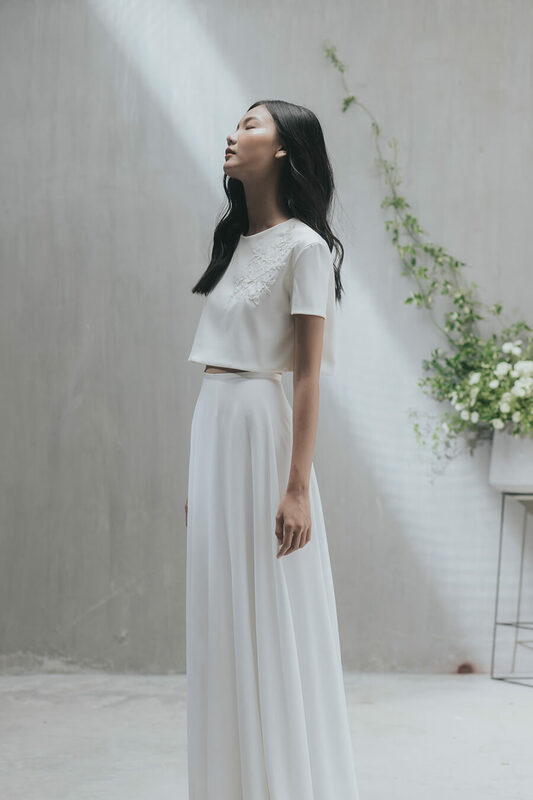 With ENLIGHTEN, effortless vibe is still emphasized to help you shine your own style. 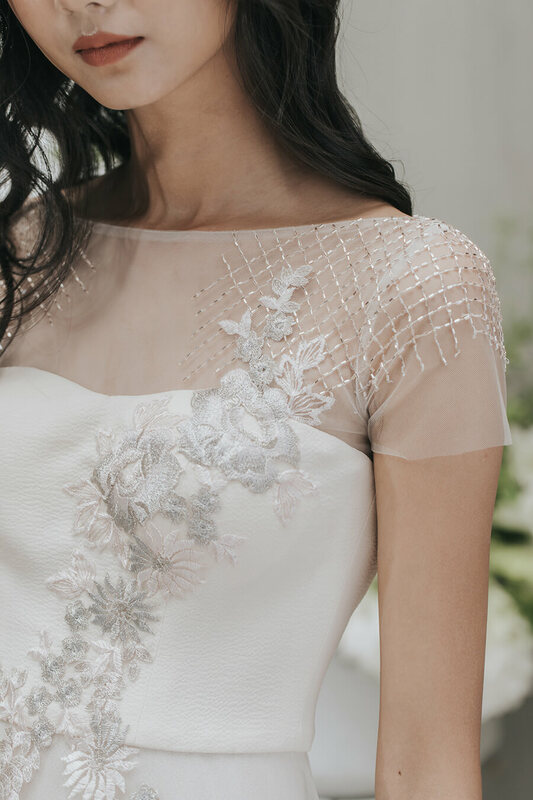 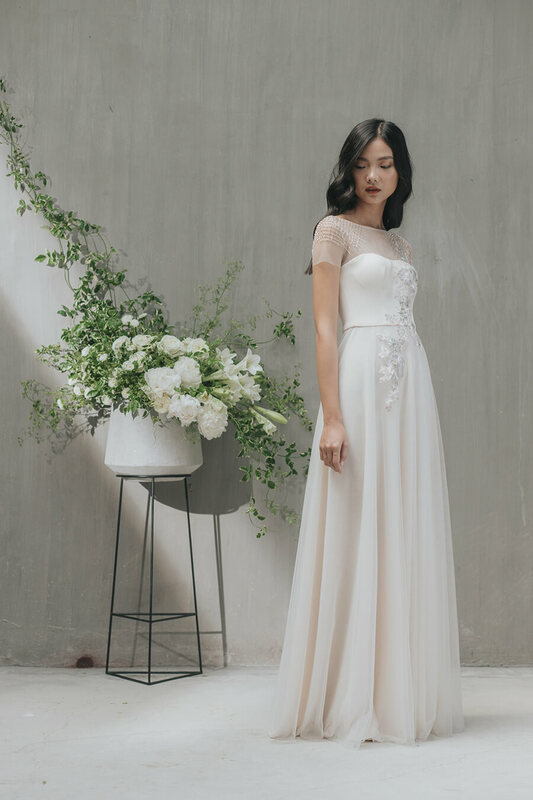 The variation of materials and new tone colors from white to ivory and blush, in harmony with delicate beading techniques, offers a wide range of choices for New Whit-ers in this poetic wedding season.